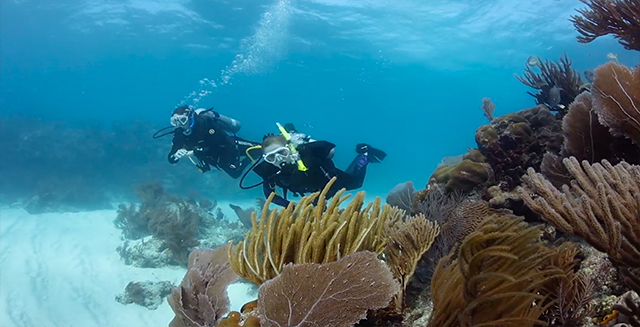 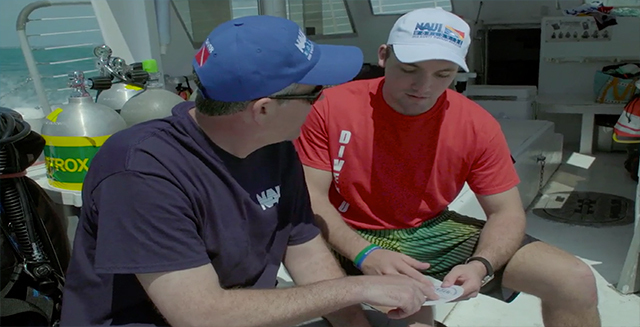 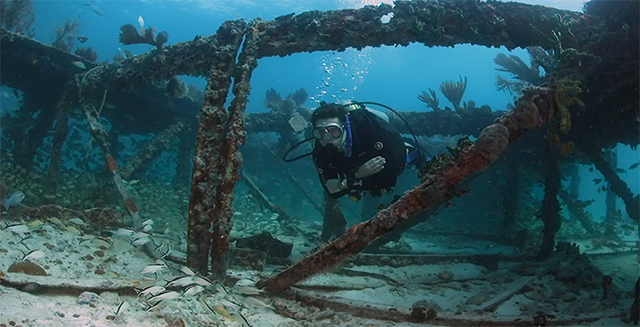 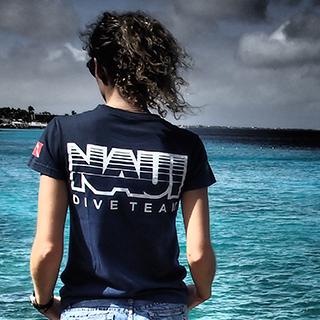 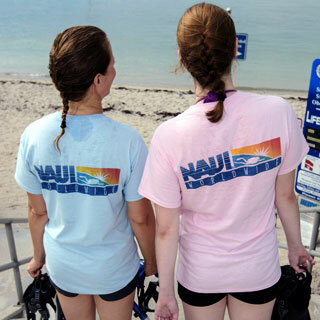 Check out what’s new with NAUI! 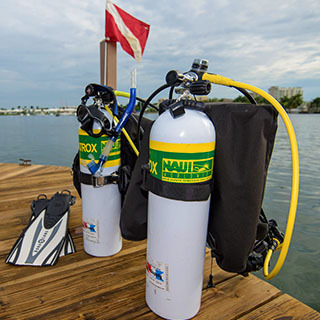 "I recently had the opportunity to become certified at the Louisville Dive Center under the instruction of Linda Berent #36549. 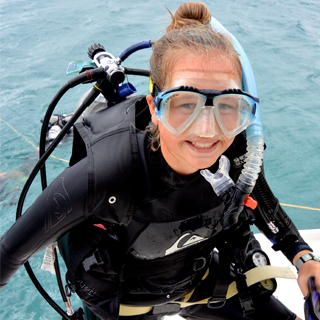 During the entire class Linda put forward the extra effort to ensure that the learning experience was not only instructional but very fun. 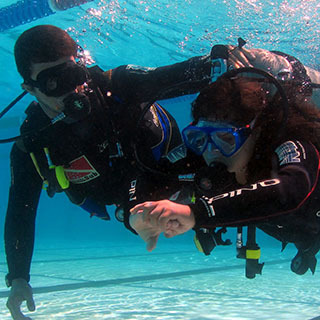 Linda constantly made sure safety was the first consideration during all training exercises. 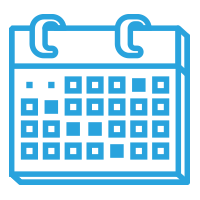 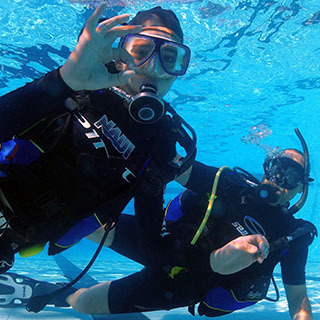 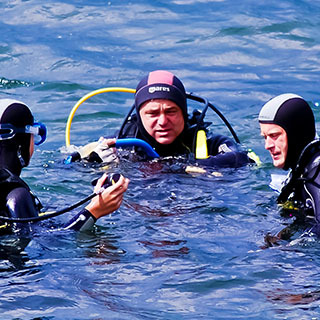 The Louisville Dive Center owners and staff have exhibited a professional and friendly attitude at all times and were more than helpful in a"
Find upcoming training and events near you.